Q: Can Ulthera produce as great a result as a facelift if it is done multiple times? A: Probably not, but this has not been studied. Multiple treatments if done too frequently might add unnecessary risk with Ulthera. Currently some doctors will repeat at six months (or more frequently) or wait until one year. As there is no standard guideline yet, I wait between six to twelve months to repeat the Ulthera if my patient desires but many are satisfied with one treatment. Q: How long does the red swelling last after Ulthera? A: Usually, by the time my patients leave the office after having Ultherapy, the redness is gone. Welts are transient and if there is any concern about developing any area of soreness that is red and swollen or developing a blister, you should contact your doctor so they're aware and can tell you what to do and if they should see you in follow-up ahead of schedule. Q: I don't like that my cheek is starting to hang over the jaw and the neck is appearing loose. What can be done without surgery to help? 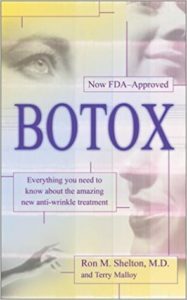 A: Botox might help along the neck to straighten the angle of the jaw better and Ultherapy can tighten up the cheeks and jowl and neck without surgery by using strong ultrasound energy without damage to the skin. Q: How long will Ultherapy last? 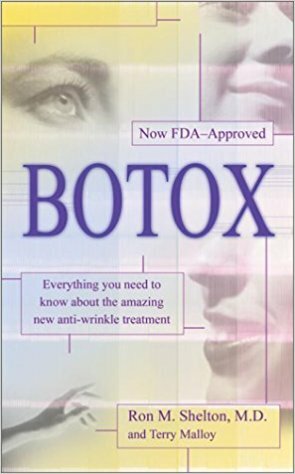 A: This is a relatively new technique but as it had been studied for three years prior to FDA clearance, the effects induced with connective tissue tightening and new collagen development are probably similar to that induced by carbon dioxide laser and Dermabrasion that had been studied years ago. Ten years after Dermabrasion the new collagen was still seen to be present in biopsy! 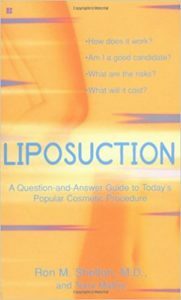 Q: Can I have Ultherapy on my upper lip to tighten and lift what has become a long flat structure? A: Yes. The new transducer which was designed to treat the thinner skin below the lower eyelid extending to the upper cheek, can be used off-label by some doctors, if they believe that you are a candidate, to treat the skin-colored upper lip. Q: I am very interested in the results of Ulthera, especially because it doesn't have any real downtime. I don't do pain well. Can I be knocked out for this? A: Although most patients tolerate Ultherapy without anesthesia, we do rarely have a board-certified anesthesiologist provide sedation to our Ulthera patients in our accredited office-based surgical practice.